A young duo, Martha Spencer and Jackson Cunningham, that hail from the Blue Ridge Mountains of Virginia. 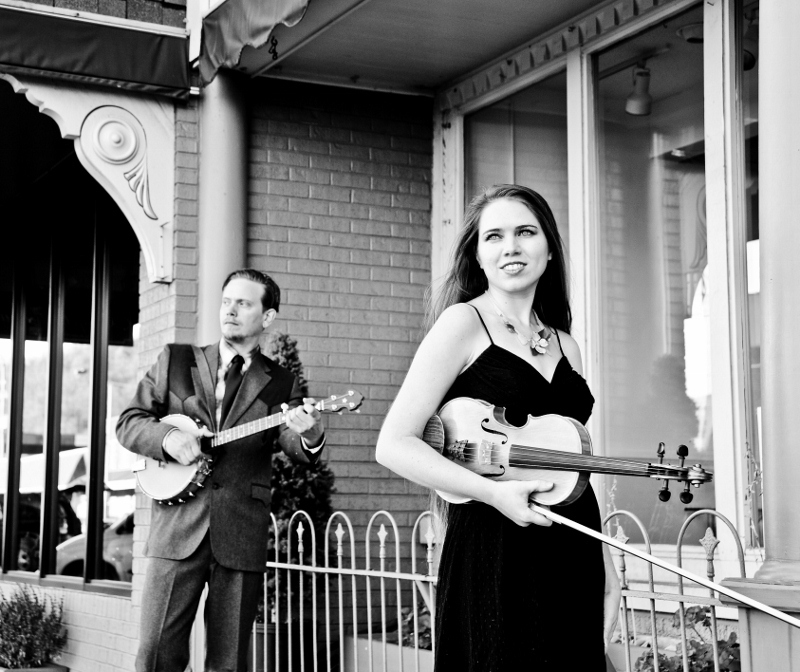 Steeped in the mountain music traditions, their shows feature old time country duet singing, up-tempo old time fiddle, clawhammer banjo, bluegrass mandolin and guitar instrumentals as well as high energy Appalachian dancing. Their love of music and their region are evident in their performances. Ian ‘The Pump’ Macintosh,John ‘Red Tips’ Milce,Tony ‘Pyro’ Pyrzakowski, Geoff ‘Woody’ Woodhead and Nigel ‘Muddy’ Walters. A five piece group featuring guitars, mandolins, fiddle, melodeons, percussion and vocals, performing an exciting mix of traditional, contemporary and original ‘roots’ music. They perform a principally English repertoire with style, energy and fun. 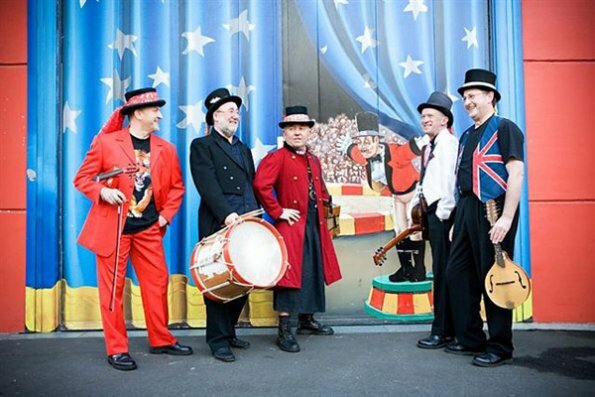 Their traditional and contemporary material includes a number of irresistible original tunes and songs.These costumed ‘mad hatters’ sing rousing sounds and soulful ballads in exquisite four part harmony and play high energy instrumental dance tuns which can often lead to audience participation and revelry. Martin is a very funny satirical performer. He has been amusing, even thrilling audiences around the globe for ages now, and if you haven’t seen him live – you’re missing out. Martin tickles the funny bone. The act is full of scintillating, he has an ability to take current events and observations of everyday life, and turn them into side splitting comedy routines. Commentary, comedy and effortlessly polished vocal performances. Martin has the outstanding ability to engage the audience, swapping banter and taking them on a wonderfully varied trip. Chanel Lucas and Roz Pappalardo (assisted by violin and keyboard player Silas Palmer) are renowned for their raw, exciting, upbeat sounds, well-considered (and often humorous) lyrics, crisp, acoustic guitar and soaring harmonies. The act gather large, loyal crowds wherever they play – including all major music and folk festivals across Australia and the USA. Their music is reminiscent of the Indigo Girls and the Waifs, with a little bit of Dixie Chicks thrown in. 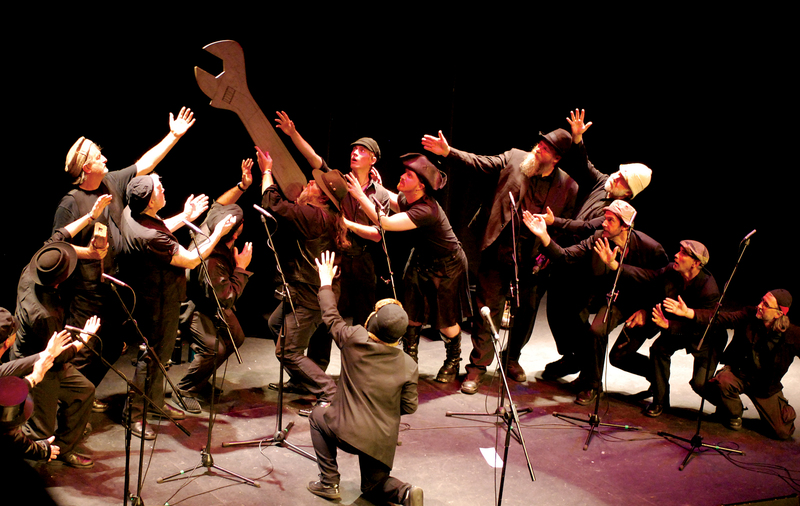 Armed with no more than their voices, and the ongoing search for the perfect boofchord, the Spooky Men’s Chorale asks the time honoured question: does size matter? They should know if anyone does, because they have been exploring the dimensions of their own voices, and the enormous spaces that they sing in, for the last 11 years. They are passing through Wellington and couldn’t resist the lure of the Wellington Folk Festival (our region’s greatest gathering of fun seeking musical appreciators) to offer their latest morsel to an unsuspecting public. “BIG” is their latest EP, and ample evidence that both immaculate musicalia and sly commentary on the man-condition are in ever new territory. 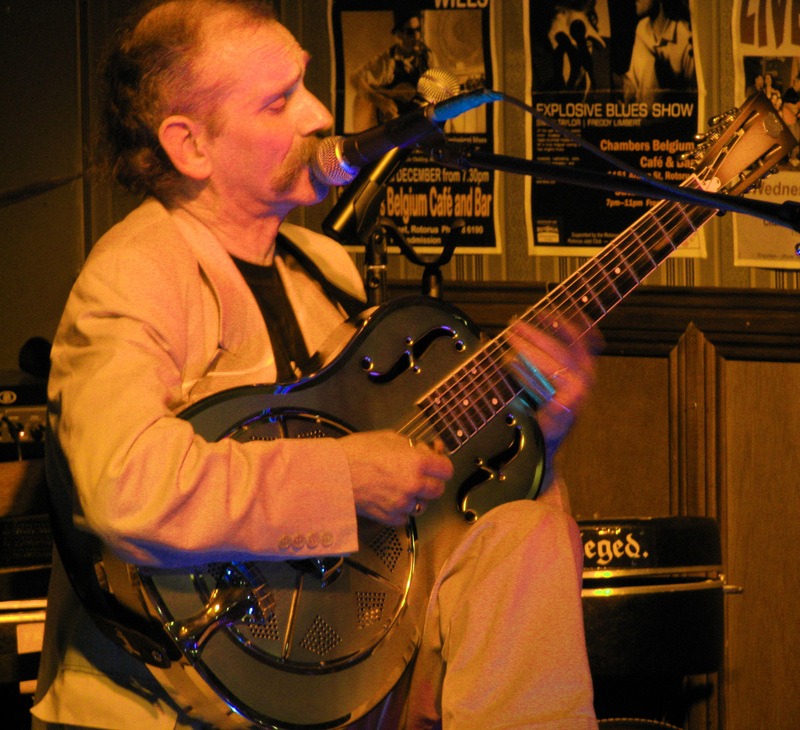 An acoustic blues performer in the ‘old style’, Lil’ Ian has reached, according to his critics, his place among the top performers of this style. From Bruce Iglauer of Alligator Records to European and Scandanavian Blues magazines to South American Blues Magazines and to his current home audiences in Australasia, his reviews are testament to this. Listening to Lil’ Ian you get the same feeling as if you were listening to old masters such as Robert Johnson and Son House is how one reviewer put it. 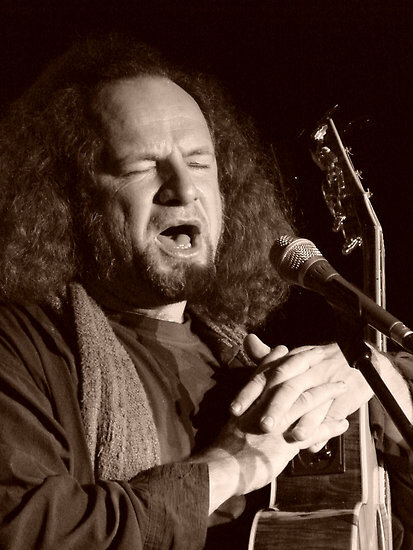 Known as a bluesman, but his influences also include Merle Travis, Bob Wills, Leo Kottke, Robert Johnson, 20’s jazz classics and he might even play an O’Carolan instrumental as well as his own self-penned numbers. 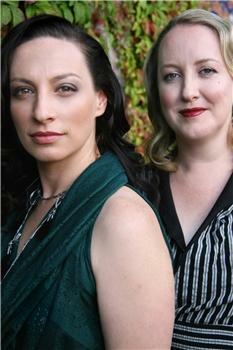 This year The Wellington Folk Festival features two of New Zealand’s leading female acoustic blues roots artists. 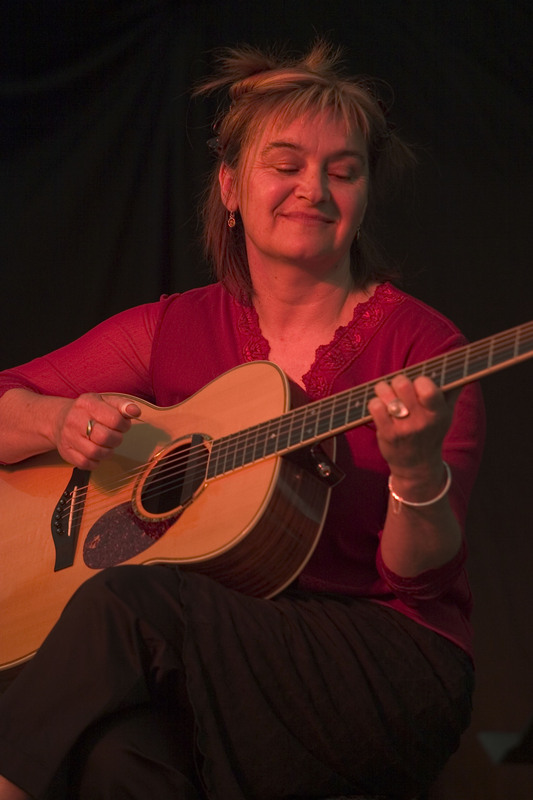 They are Izzy Miller Bell aka Ma Bell and Susan L Grant, combining talents as Mama’s Got The Blues to deliver a weekend of classic country blues jazz and Celtic Soul with sensitivity, attitude and style. 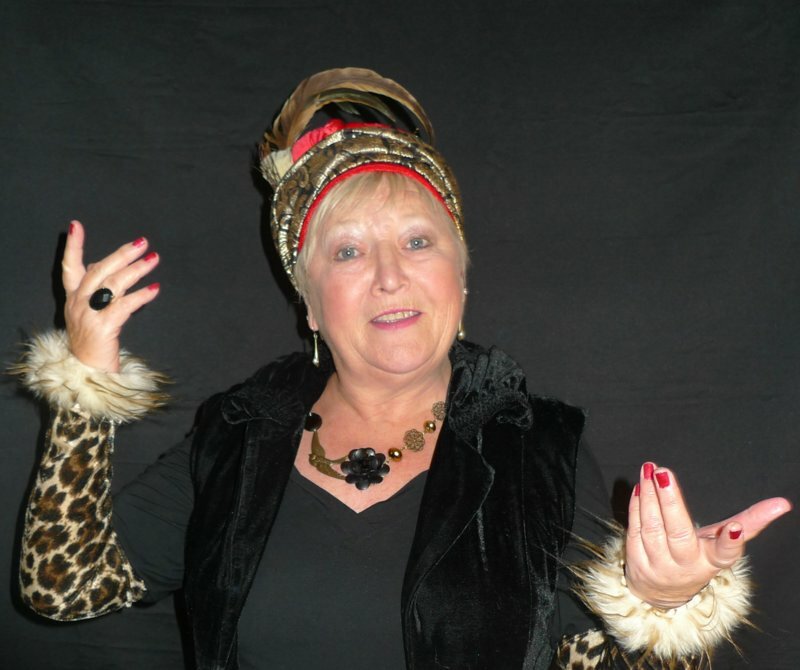 These two blues mamas have been strutting their stuff on stage in various guises since the 90’s keeping alive the early tradition of women in blues, performing original compositions and classic covers by the likes of Billie Holiday, Bessie Smith, Memphis Minnie, Robert Johnstone, Johnny Cash, Dylan and others. 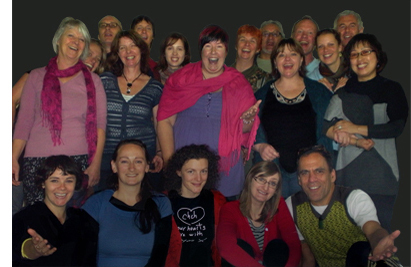 Supersheep are a trad singing group par exellence. Comprising Beverley Young, Clare Senior, Jean Reid, Terry Free and Ian Bartlett, the group began performing together almost four years ago. 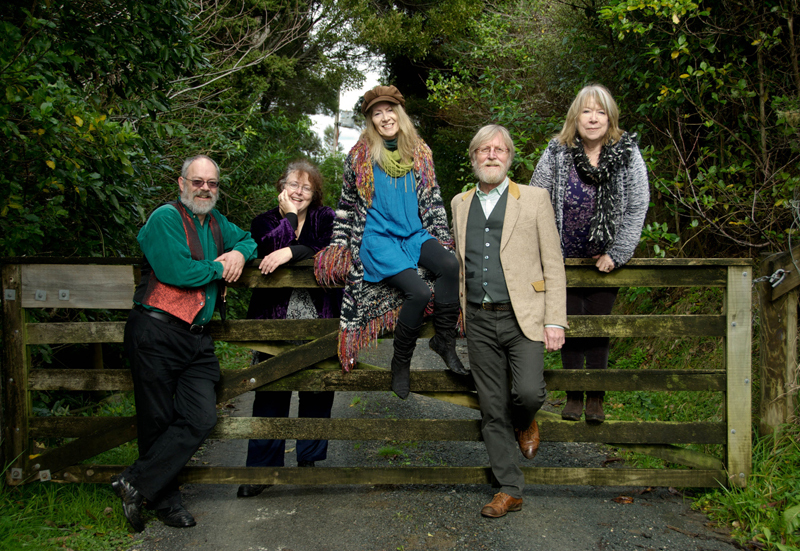 All have been singing trad for as long as they have been involved in folk music, and all have achieved renown under their own names and with other top groups. Now they have joined forces to keep the old traditions alive in changing times … and have a lot of fun with it. And when Supersheep has fun, so do their audience. Ewe won’t want to miss them! 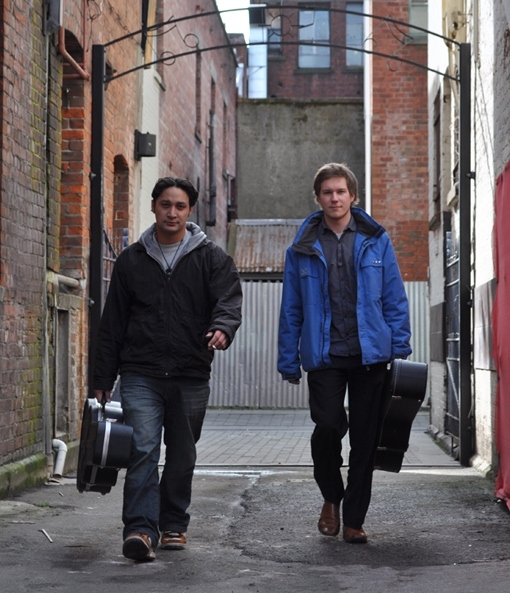 A collaboration between Christchurch guitarists Burke Goffe and Robbie Averill, with the aim of creating a blend of the Parisian wartime gypsy jazz music popularised by Django Reinhardt with modern jazz, world, folk, classical music and more. A couple of good ol’ girls, a guitar, a mandolin and a heap of songs from all over – Alt country, folk and the odd 60s cover. 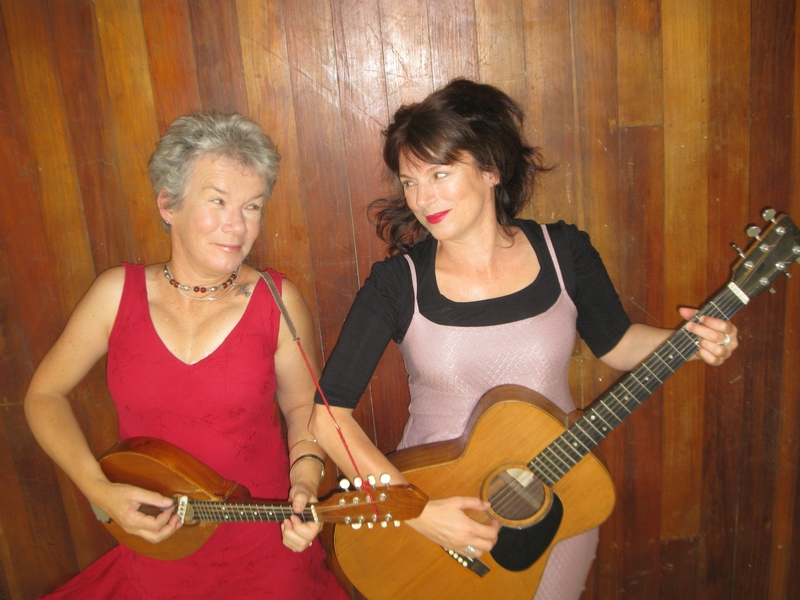 Penni Bousfield and Janet Muggeridge play an exciting mix of American alt-country and Kiwi songs, freshly arranged with evocative harmonies. World Song Singers. A dynamic, a cappella choir who enjoy exploring the world’s rich singing traditions. They specialise in songs and chants from around the world and will transport you through song to the Balkans, Europe, Africa, Russia, Asia, South America, the Pacific and many other places, then bring you home with waiata from our own beautiful Aotearoa.